Now, Evo is being hunted by his own kind, closely followed by a revenge-hungry demon. He is on the run, and Alethia is running with him. While passion ignites, and tension threatens to tear them apart, they discover that there is something far more sinister after Evo’s soul. As Alethia fights for him, she is forced to face an agonizing truth: to save him, she may have to lose him forever. 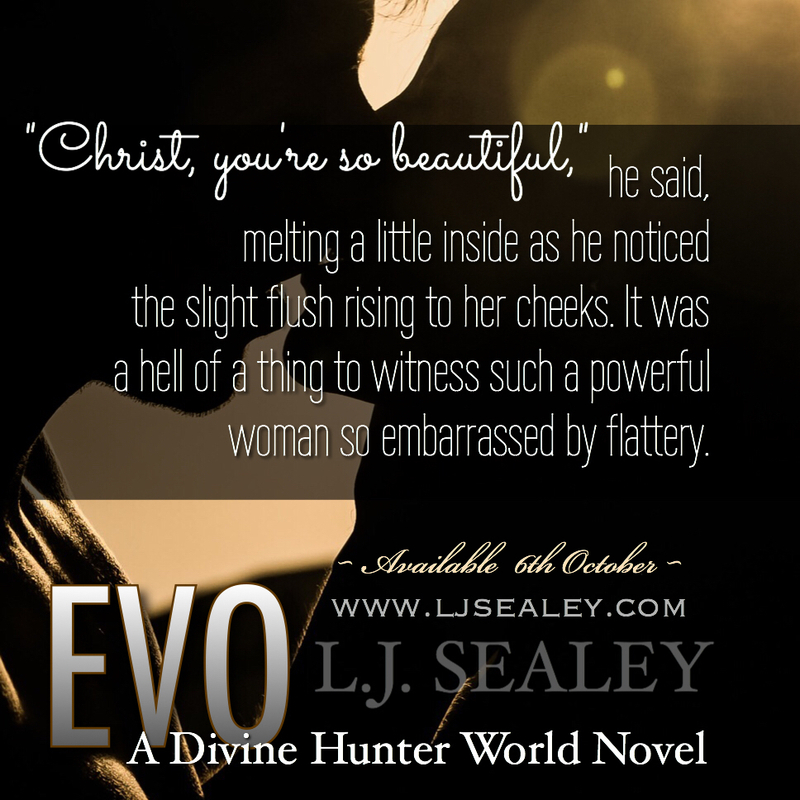 A story about new love and sacrifice, Evo is the first book in the Divine Hunter World series of books that focus on the much loved characters from the Divine Hunter series. She still lives in N.Wales and when she’s not travelling around the country working with her husband – who is a professional singer – or singing backup vocals herself, she likes to read and watch her favourite TV shows which normally includes plenty of CSI, The Vampire Diaries and endless amounts of sitcoms. Being addicted to reading about vampires, demons, shifters and angels, she has always had a thing for all things paranormal and is a big sucker for impossible love stories. 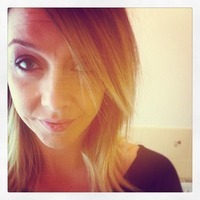 So it was inevitable that when she started writing herself she would mix the two together.